Welcome to Wayne Thomas Elementary School! Our school is a wonderful place for young children to grow and learn, and I am proud to be part of this nurturing school community. 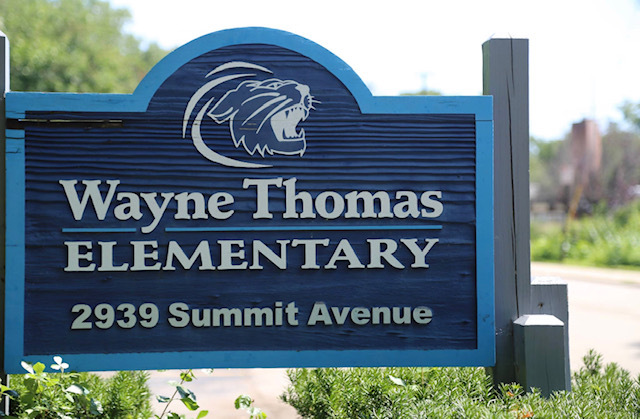 We live our vision here at Wayne Thomas - We are: self-directed, lifelong learners; effective communicators; complex, creative, adaptive thinkers; and collaborative and productive citizens. Please join us in striving to support and live this vision as parents, educators, community members, and as lifelong learners ourselves. The Wayne Thomas staff consists of more than 40 dedicated, highly qualified, committed and caring professionals. 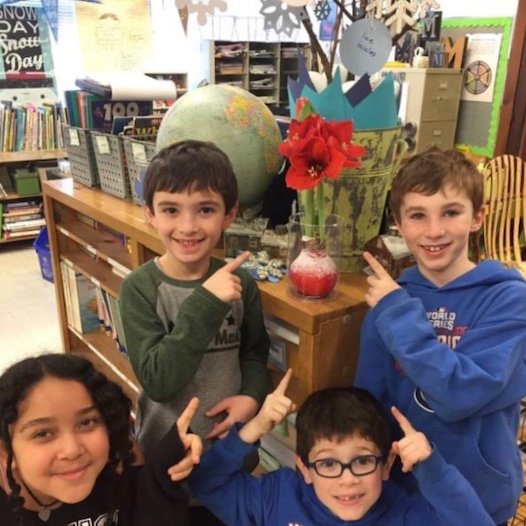 The staff is devoted to creating a climate that meets the needs of all children and helps them to become successful and responsible lifelong learners.